Based on the above example, you pay over to HMRC 14.5% of £3,600 i.e. £522. You keep £78 (£600-£522) to help cover any VAT on expenses. In the first year of VAT registration, you pay 1% less than the standard rate, so 13.5 % in above example. 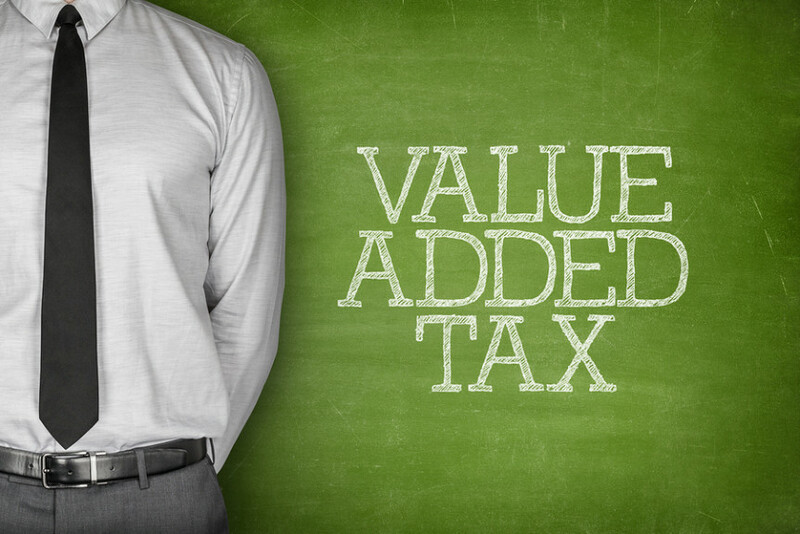 If the VAT on your expenses is less than the VAT you get to keep, then it is worthwhile registering for the scheme. Do note changes to the Flat rate scheme from April 2018, which place restrictions on those who can benefit from the scheme as illustrated above. For further information contact us on 0121 783 5392 or get in touch.